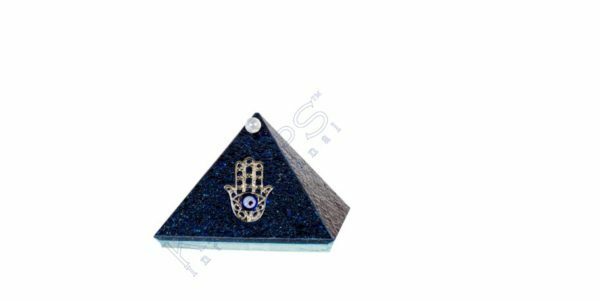 Each Art Glass Energized Pyramid has a mirrored base and a door that opens from the top with a little crystal ball. Ancient Egyptians used the pyramids to generate, transmit, and transform energy. 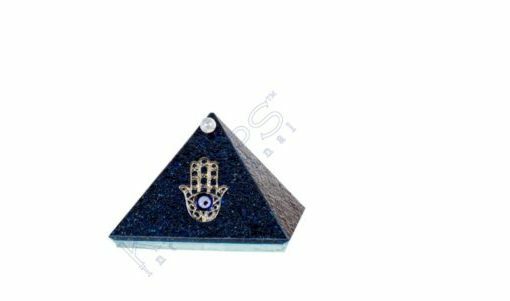 Pyramids are known to be a great amplifier of thoughts and are considered the most positive talisman on earth.